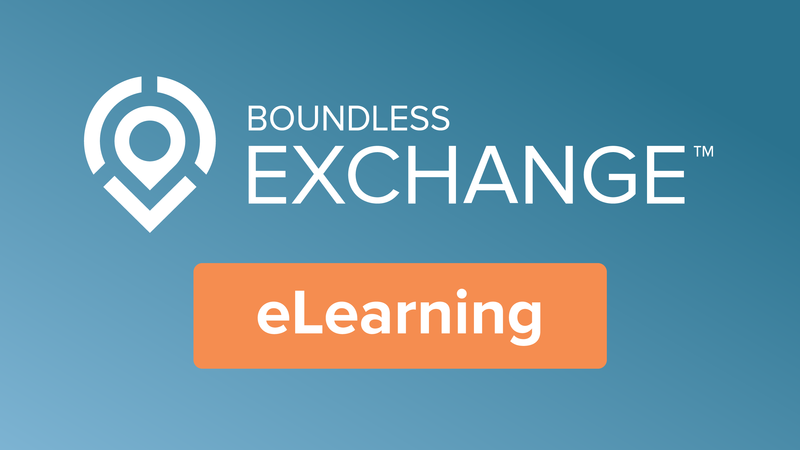 This course will demonstrate how to import and export data using Boundless Exchange. Spatial data can be uploaded to Exchange in order to create maps and share information with others. Once a dataset is uploaded, a layer can be created and shared. The user can edit the metadata for any uploaded layer, set viewing permissions, or add it to groups or maps. Layers can also be downloaded or accessed via a WMS URL. Users can view the layer attributes, rate the data, as well as add comments to the data set.